The orange marmalade I had for breakfast still tingles on my palate. Sevilla marmalade is more intense and more astringent than anything else I have ever tasted; English marmalade is more bitter but not quite as fruity. I’ve started to spread the marmalade more and more thinly on my toast in a bid to make it last. Because after my marmalade finishes, there will only be olive oil to remind me of my trip to Andalusia. A pity, but I console myself that I have enough olive oil to fill a bath tub with. The nice part about visiting a place about which you do not have high expectations is that your experience almost invariably exceeds your anticipation. Before I got to Andalusia as part of a delegation to witness olive oil being processed, the names of three of its principal towns: Cordoba, Granada and Sevilla were familiar to me; I knew about the concept of tapas, thought that paella is widely eaten all over Spain and never for moment dreamed that Spanish food would have the staggering variety and depth that it actually did. 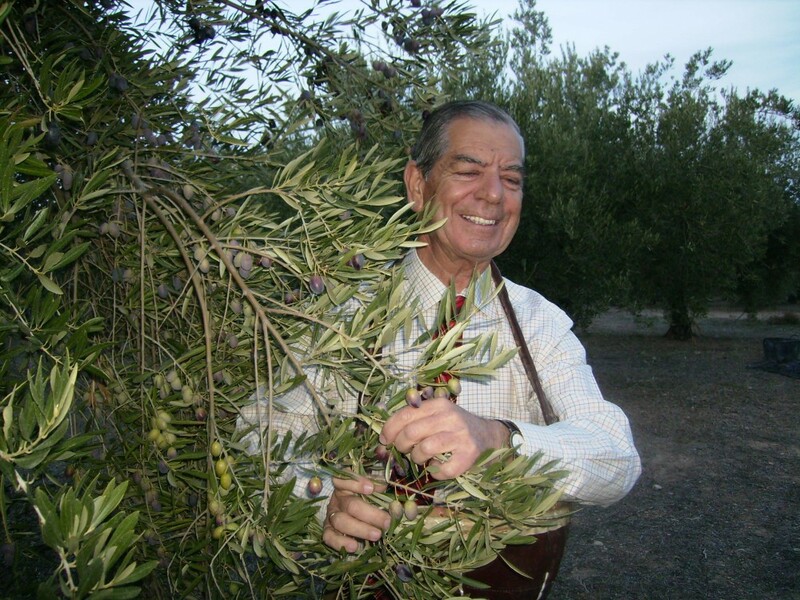 Fransisco Nuñez de Prada, seventh generation olive grower said to us on our first evening in Andalusia, “We are only a few kilometers from Morocco, but very far away from the rest of Europe.” It is the reason why the Spanish love their tapas: for five centuries they were ruled by the Moors who were partial to mezze! In the whole of Europe, the only country that is passionate about short eats before the meal is Spain. To get from Madrid, the start of our journey, to Cordoba, is like entering another country. 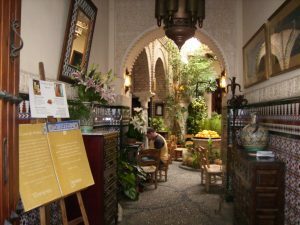 Madrid is uncompromisingly European; Cordoba was heavy with the scent of orange blossoms in gardens surrounding Moorish castles bordered by palm trees. The old town of Cordoba was but a more pristine version of Jew Town at Mattanchery, Kochi. Narrow cobbled lanes, large gates that kept outsiders where they belonged: outside, but which allowed passers-by to see the all-important courtyard that was the most decorated part of the house, Christian, Jewish and Muslim quarters all merging seamlessly into one another, houses with sugar pink facades leading into stark white alleyways, savvy business people who had turned a ground-facing room into a lifestyle store. 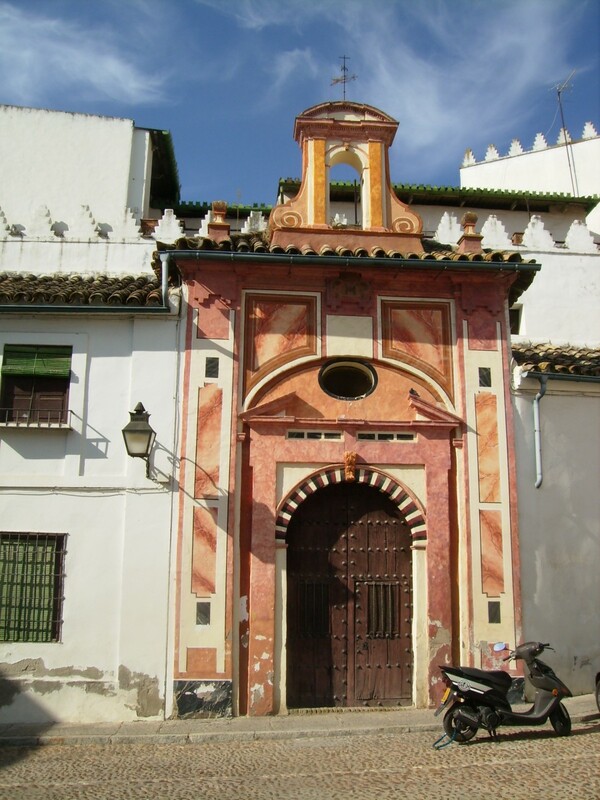 We passed a synagogue, several chapels and a large, imposing mosque that had been converted into a church – somewhat of a leitmotif in Andalusia! That day, our group, comprising journalists from Chicago, Quebec, India, Serbia, Russia and China struck lucky. Both lunch and dinner were fabulous. Lunch was in a restaurant that had obviously grown with time, in one of the old town’s quaint houses. Every time the restaurant ran out of space, they would try and co-opt the neighbour’s house, with the result that no two rooms resembled each other even remotely. 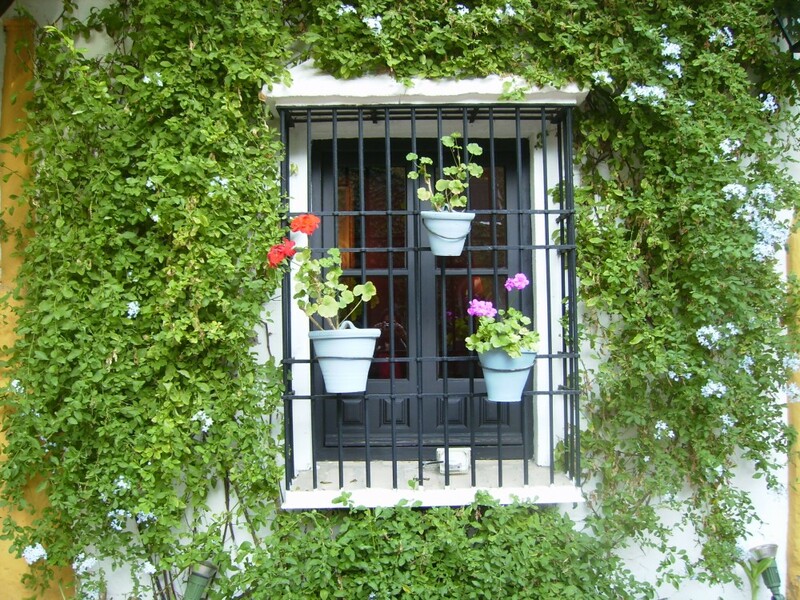 In a city, it would have been a recipe for disaster; in Andalusia, it added to the charm. That restaurant, Almudaina, served a cold soup the likes of which I have never had the good fortune of tasting. Called ajo blanco or white garlic, it was a white sauce of the consistency of a stew, made with bread soaked in milk, garlic, olive oil and blanched almonds. Just about everything we ate in Andalusia was cooked in olive oil, without exception. The extra virgin variety, but naturally. For the duration of our trip, there was not a single hillside, not a single stretch of road that was not covered in olive trees. 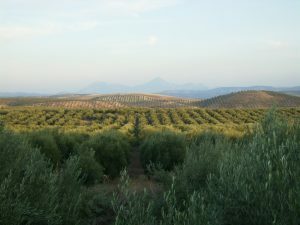 Spain grows 80% of the world’s olives and Andalusia grows 80% of Spain’s crop. 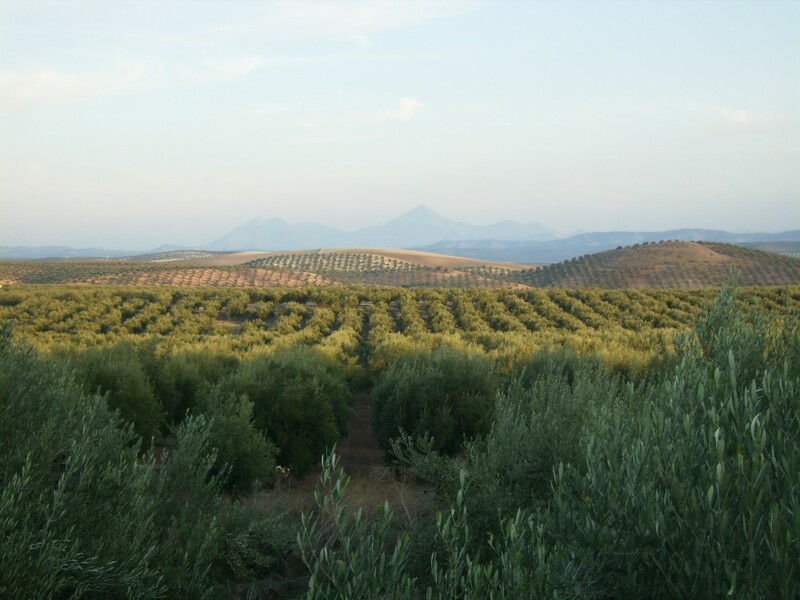 From Cordoba to Baena, the villages that we passed were picture-perfect ones atop rounded hills; the rest of the landscape was made up of olive groves. 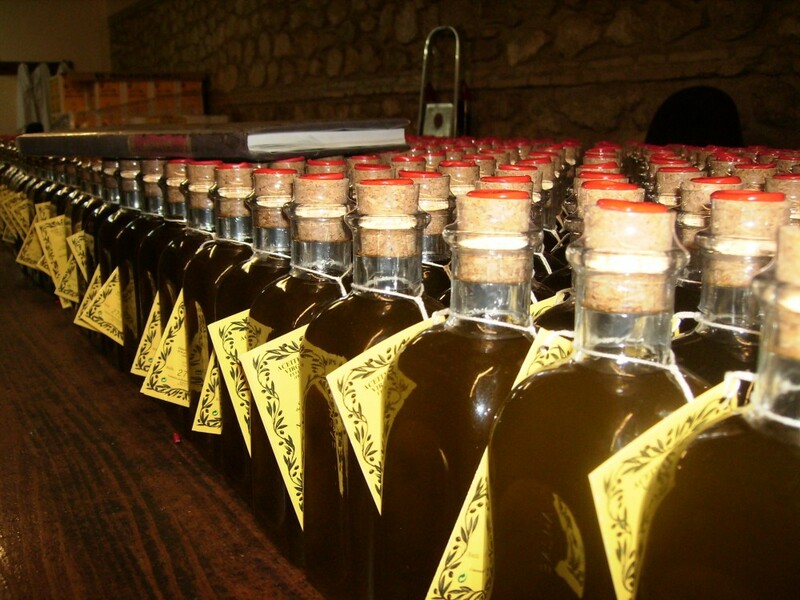 In Baena, itself several miles from the nearest main road, Fransisco Nuñez de Prada drove us through thousands and thousands of olive trees to his own groves. The visit to his farm was the highlight of our trip for many reasons. De Prada is an aristocrat – most of the other farmers we met were bucolic men with rough and ready ways. De Prada, on the other hand, is the present custodian of a farm with its own mill and storage facilities, from a pedigree that goes back seven generations. His pride in his pristine museum and farm were palpable, and best of all, he spoke English! We ate and drank (especially the latter!) with olive growers, consortium owners, bureaucrats from the Ministry of Agriculture and local politicians, but no single meal was as convivial and as meaningful as the one in the de Prada estate. It was the only meal not in a restaurant – de Prada has devised a subtle way to market his oil, and that is by cooking a meal with it, including tapas. 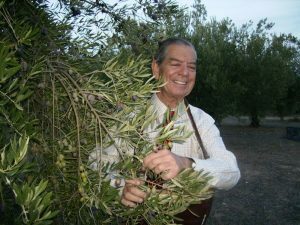 A few weeks later, I am enjoying extra virgin olive oil from the de Prada estate, along with several other extra virgin olive oils, and the difference in quality is enormous. Driving through Andalusia was an eye opener. Around Granada, the landscape changed subtly. No more were white-washed villages perched atop hills – now they were in valleys. 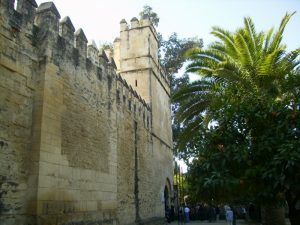 The architecture became more stridently Moorish; only the olive trees remained constant, though even the varieties of olives changed from one area to the next. I never did get to see a shop selling just olive oil, though I looked out hard for one. The differences in one type over the other is enormous, very like wine. The other thing I wanted to see is the array of accessories for olive oil: every restaurant we visited had the equivalent of peg measures that were attached to bottles for easy pouring. In addition were ceramic bowls and dishes for serving table olives and individual servings of olive oil to dip in bread. Sevilla was the largest of the towns we visited. 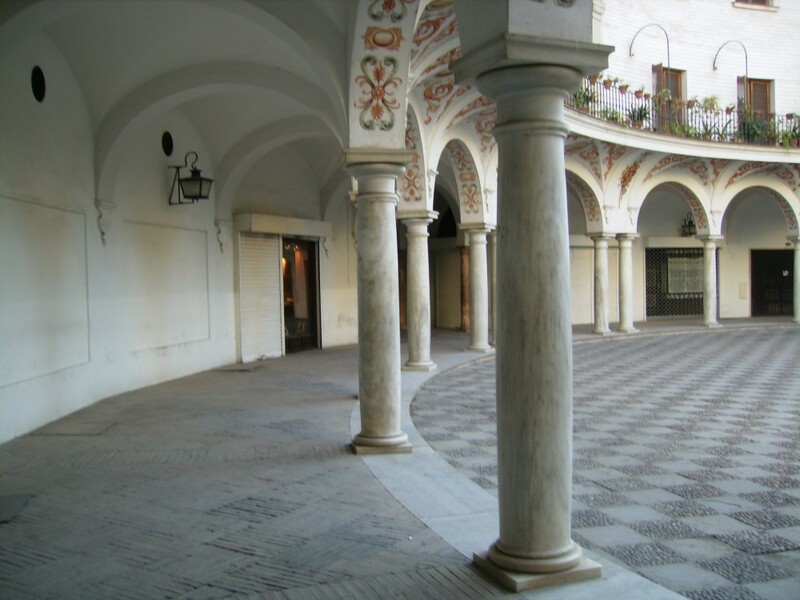 As in Granada and Cordoba, the old city was a quaint labyrinth of lanes dotted with tapas bars, grand old houses that are a nightmare to maintain today, smart restaurants and tiny shops. The best part was that Spain is not expensive for European standards, so there’s a very good chance that if you covet a pair of silver filigree earrings, you will be able to afford them! Seville is where I bought my marmalade from, at the Convent attached to the Cathedral that used to be a mosque. The nuns there run a shop that is as famous as it is unpretentious – Christmas cakes, Andalusia style, biscuits and marzipan.